These days, searching for unique Christmas gifts for kids can be quite a challenge. Advances in technology are a wonderful thing, but so many kids dedicate most their leisure time to social media, video games and interactive mobile apps like Pokemon Go, and they don’t really do much of anything else. Unfortunately, these kids often begin to lose touch with their imagination and their ability to explore other types of creative entertainment. Since ChristmasGifts.com wants to help you inspire your children to be creative and interactive in ways that let them have fun without technology, we had a long talk with the elves. Fortunately, they were able to help us find some amazing and unique Christmas gifts for kids that don’t require batteries, cords, or a signal. Are you ready to see what we found? Although there are a lot of interactive Christmas gifts for kids on the market right now, most of them require batteries or a cord. 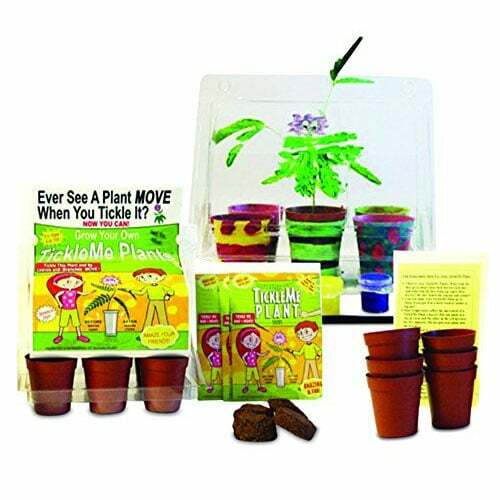 TickleMe Plant, however, offers great interactive gifts that are truly unique. Perfect unique Christmas gifts for kids who are artistic, the TickleMe Plant Greenhouse with Paint Set is educational, inspiring, and interactive all in one! The kit comes complete with everything your little gardener needs to grow a live plant that really interacts when tickled. 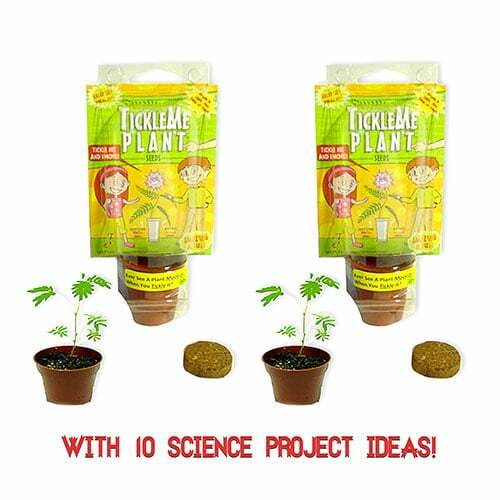 The TickleMe Plant Party Favor Bundle is a must have for your kid-friendly Christmas celebration this year. 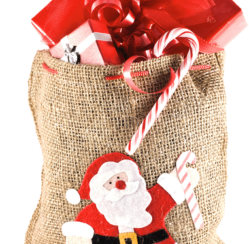 Available in packs of two, this unique Christmas idea is a party activity and a gift combined. Your Child’s Next Adventure Awaits! Remember the days when kids built forts and played make-believe for hours on end? Toydle Forts is ready to bring those exciting adventures back. You supply the cover material and the kids, Toydle has everything else covered. 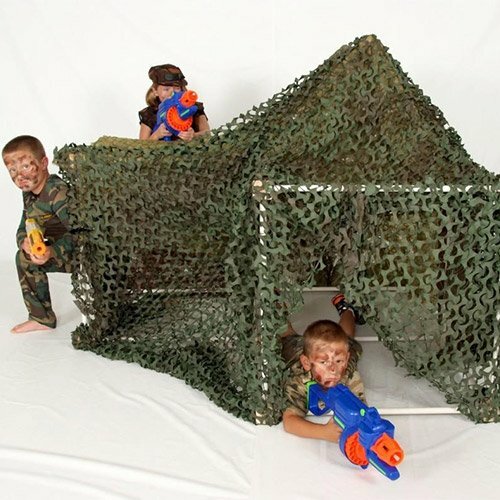 The Huge Fort Kit is an excellent choice for kids with limited space, or those who are just beginning their journey into the fascinating world of fantasy forts. It features everything needed to create up to 80 square feet of fun! 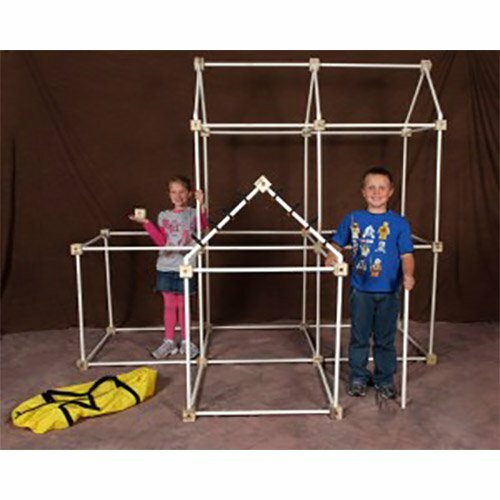 The Colossal Fort Kit offers the ultimate fort-adventure for kids. With up to 160 Cu Ft of space, your children’s imaginations can take them anywhere! Forget the batteries this holiday season and inspire your child’s creativity with these unique Christmas gifts for kids.